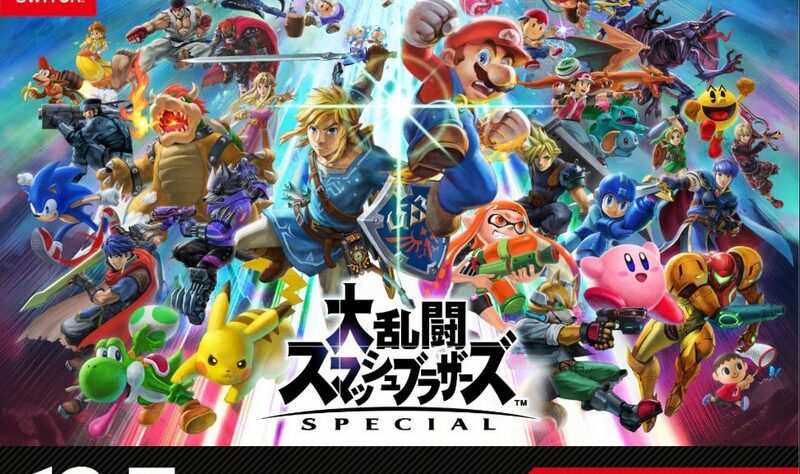 Kadokawa has announced it’s publishing the one and only official strategy guidebook for Super Smash Bros. Ultimate in Japan. The guidebook launches January 25, 2019 and will retail for 1800 yen. Included in the strategy guidebook are tips and tricks, details on fighters, data collection, ways to play Smash, details on Spirits, and much more. We will let you know once pre-orders kick off.